My sister’s friend Pete died last Friday. About two years ago, in the earlier days of his illness, Pete converted to Buddhism and became a monk, which I now realise was ingenius forward planning on his part. As a Buddhist he believed in reincarnation. In the face of death, or even life, reincarnation is a superb concept. It’s comforting, for you and your people to see dying as a metamorphosis… an evolution… or even just a change of outfit! You have to hand it to the Buddhists. Not only for reincarnation, but they also believe in peace (as opposed to violence), a concept that Christians, Muslims and Jews seem to have dispensed with altogether these days. 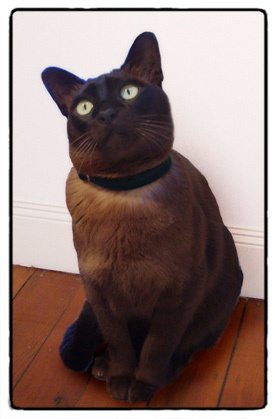 My sister urged Pete to come back as a Burmese cat. What a life! Of course in Buddhist philosophy you don’t get a choice, but seeing as it’s not a request to come back rich, powerful or beautiful, or even as a person, then I don’t see there’s any harm in an appeal to the people at front desk to come back as a cat. 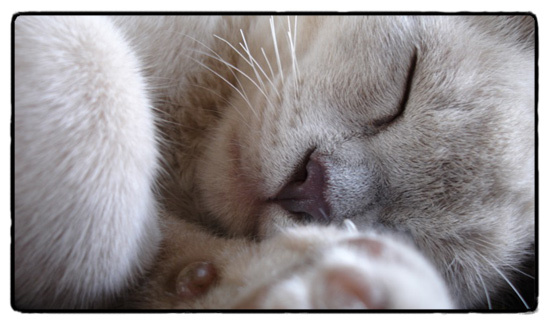 The Burmese cat’s lifestyle is far better than an human one. Basically it’s a bit like being a rich and spoilt retired supermodel. You sloth about, with slaves at your beck and call, and everyone thinks you’re gorgeous. 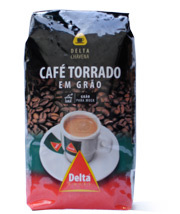 If you’re thinking this might be a bit dull, think again. If you’re the adventurous type you can make the rounds of your territory outside, with all the security of a premium guided tour but no compromise of jungle safari danger and daring. For a cat, the world is extremely big, so there’s no pressure to climb Everest or go wingsuit flying to get your adrenaline fix. A trip out to the car park is thrilling enough. You might even meet a dog out there. But to the Burmese, the outdoors is a bit common, really. There are superior pleasures to be found inside the home. If you’re bored by deep sleep in front of fireplaces, you can find any number of cosy hiding spots that change daily like a blackboard menu. There also might be warm bodied people to sit on, or even a light or a computer left on, ready to be exploited. Sports? Burmese are famous for fetching; you throw, they bring back. They also have a pronounced imagination and revel in private fantasy games: sometimes humans might be invited to join in a game of chasings, invisible mouse hunts, or a battle against unseen monsters. Burmese also have a rich intellectual life. They like reading and they especially enjoy surfing the net, especially on a Mac. You think I’m being silly now. It’s a fact. I don’t want you to think it’s a life without some responsibilities. But they’ll only take on a task if there’s something in it for them. My Mao has a taste for bugs, so when we lived in the city I put him in charge of pest control. He would willingly eat 5 large cockroaches before I left for work each morning. Now we’re in the country, he keeps the mouse population subjugated, but he’s excelling himself as heating policeman. If the ambient temperature in the lounge room drops below acceptable comfort levels, he’ll come to the kitchen and say “Mao!” thus alerting me it’s time for another log. It’s a system. It works. Speaking of communication skills, the Burmese can be very persuasive indeed. Like Siamese, they have a tendency to be verbal, whether it be just enjoying a chat or expressing their concerns with your relationship. The good thing is, if there’s a problem, they won’t bottle it up. Take for instance a friend of ours called Moet, who is not at all a whinger or a noisy pest, but in fact an excellent communicator. When, at 1am she had an issue that needed addressing, she let her mother know by saying “Ma”. Ma opened the window, and Moet went out. But the issue wasn’t resolved, so she came back inside, and said “Maa”. Her mother got up, went downstairs and gave her some food. “Maaa”. Her mother gave her some of the other food. “Maaaa”. But her mother hadn’t been listening properly so Moet said “Maaaa!” and then, finally, at 1:30am, her mother had the idea of changing the kitty litter. Before the final pellet had left the bag, Moet’s needs were met. It’s being sociable that the Burmese likes most. They love company. If you’re around they will be with you. They like to share the love. And that’s not a bad principle for life. So if you happen to be adopting a Burmese today, I already have the right name for you. Lozang Dhondrup. For Pete, safe travels, brave monk. 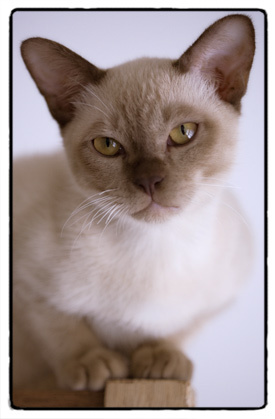 But are Burmese cats the same as gatos siameses? 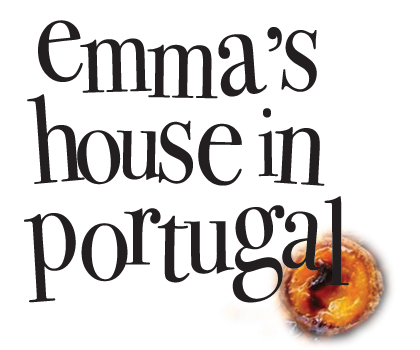 @Emma, never underestimate the ability of Portuguese not to look after pets. 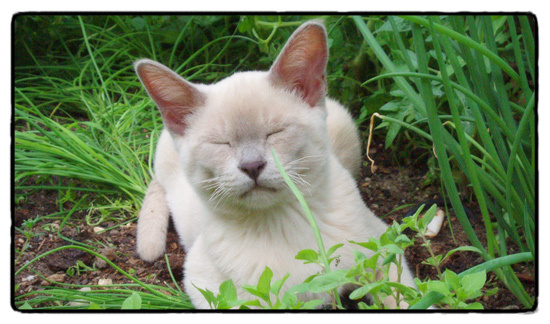 In the village of my friends we saw a stray siamese: I mean it LOOKED homeless, and later we saw various cats in the village with slanted eyes. 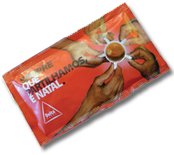 Eu quero encarnar-me como um albatroz , e voar os oceanos ao sabor dos ventos em total liberdade, poder pescar sardinhas e fazer familia numa ilha deserta … nice cats , do cats like births ? mmm si, uma idea bonita (to come back as an albatross) uma vida com sempre um visto do mar… do cats like births? ?? Goodbye to my old friend Pete Smith(Venerable Pete Smith)..Rest in Peace. I really hope you’ve come back to live another life as you believed that you would. Sad about your friend. 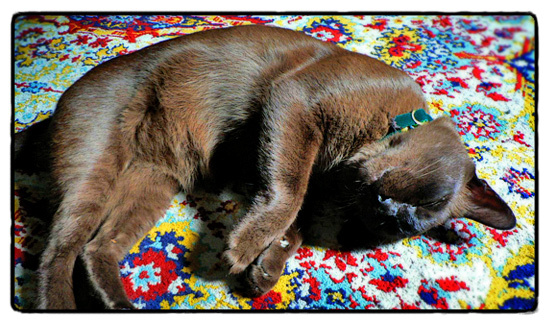 I guess, for some, it’s comforting to know you’ll come back as a Burmese fantastic feline (I have a crazy psycho wonderful one myself!) but, there are Christian, Jew and Muslim people who have a similar philosophy of peace. The problem, of course, with all the views is one of arrogance. You, like the cat, elephant, orchid, jellyfish and ameoba have a very short life. All of us the same. All of us a part, a tiny minuscule, then tinier tinier and tinier again….and a billion times smaller than that, part of the universe. Appreciate THAT FACT then think, am I special? Do I believe? If yes, good for you. If no, welcome to reality.